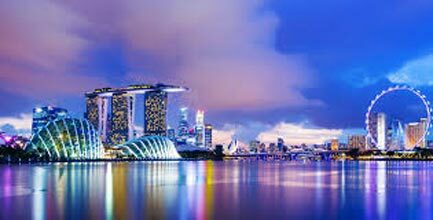 Welcome to Singapore - a bustling metropolis, a shopper's fantasy, an adventurer's dream, a foodie's delight. After your arrival in Singapore, you will be transfered to your hotel. In the evening, begin your journey with a Night Safari Tour. 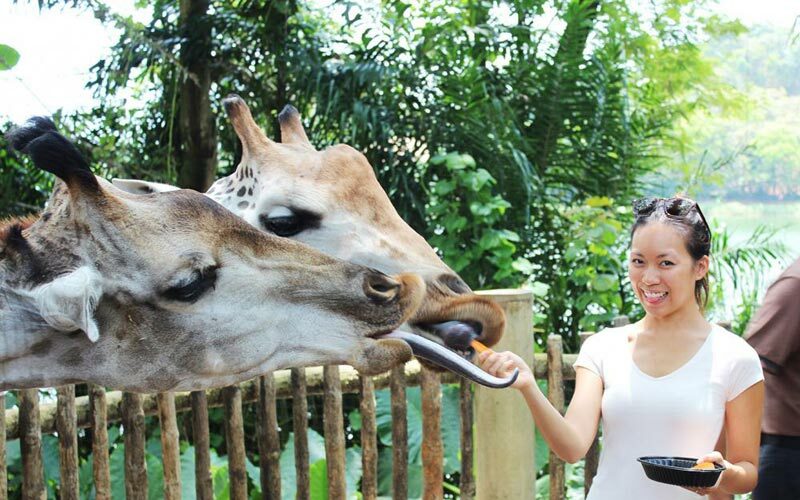 Experience up close and personal encounters with over 2,500 nocturnal animals from 130 species. 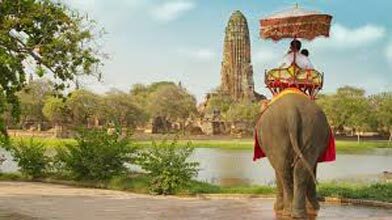 Your adventure will start with a fiery Thumbuakar tribal performance and then continue your journey with an exciting guided tram Safari Adventure through 7 geographical regions of the world, from the Himalayan Foothills to Equatorial Africa. After this, you will watch the Creatures of the Night Show – an amazing animal show by nocturnal superstars. Explore the walking trails, come close to the majestic leopard and feel the giant flying squirrel cruise above your head. After enjoying a scrumptious breakfast at the hotel, gear up for an exciting half-day city tour of Singapore! 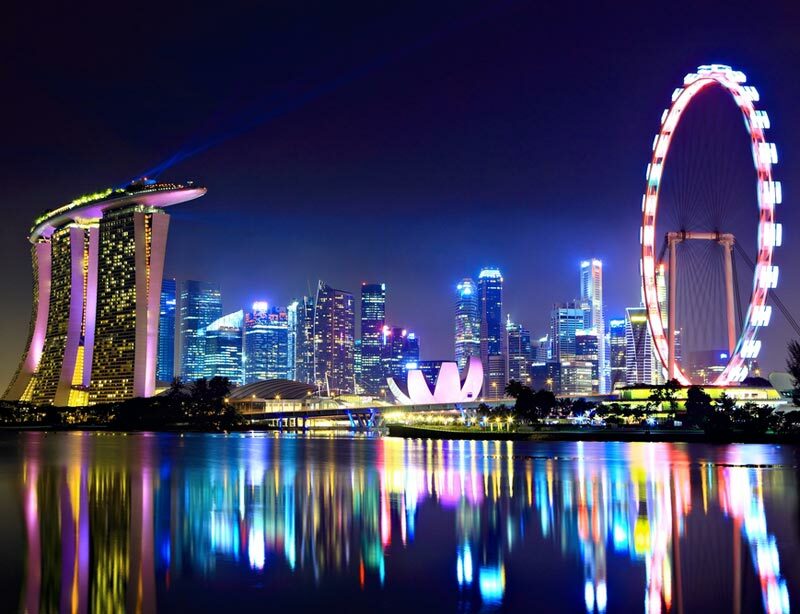 The Singapore city tour will cover Orchard Road, Suntec City and the Fountain of Wealth. Stop at the Merlion Park. Followed by an orientation tour of the Fullerton Hotel & Esplanade. Stop at Singapore Flyer (ticket optional). Pass by Marina Bay Sands and the Helix Bridge, Little India area and China Town. Visit the Thian Hock Temple. You have the rest of the day at leisure. We suggest you visit Orchard Road - it has a plethora of restaurants and shopping outlets. After a hearty breakfast, spend the first half of your day at leisure. Else you can opt for the Singapore Flyer (Optional). In the second half you will be taken for The Sentosa Sunset Tour. 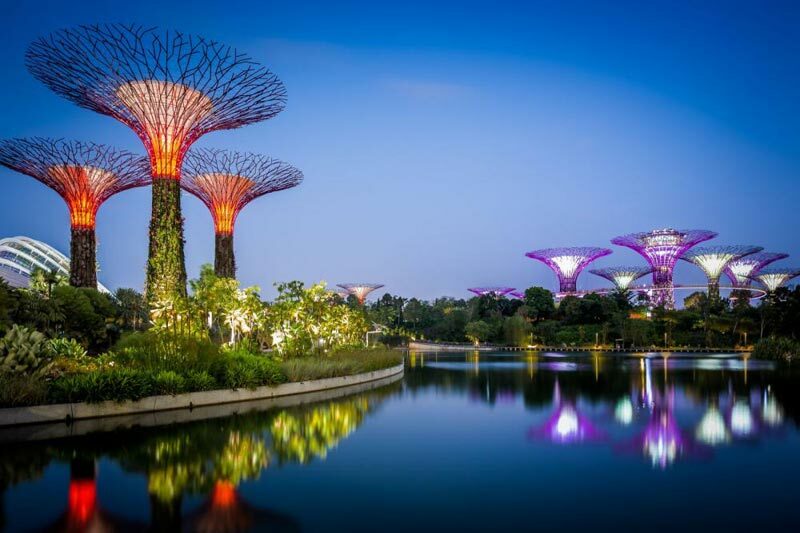 Being one of Singapore's most popular attractions, it is easily accessible. Your tour includes one way Cable Car ride into the beatiful land of Sentosa Island, next enjoy the adventurous rides - Sky ride and Luge. Head to the S.E.A. Aquarium at Resort World Sentosa. Rated in the top 10 Aquarium all around the world the journey will take you back in time to discover Asia’s maritime heritage at The Maritime Experiential Museum. Later watch the spectacular light and sound show of Wings of Time. 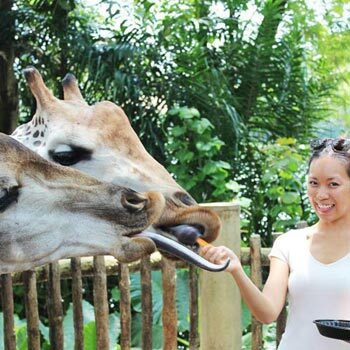 Enjoy a hearty breakfast, and then you will be taken to Singapore Zoo. This Zoo has been known to have among the most beautiful settings in the world, where animals roam freely in open and natural habitats. It promises to be an experience like no other! You can also opt for Breakfast with the Orangutans (Optional).